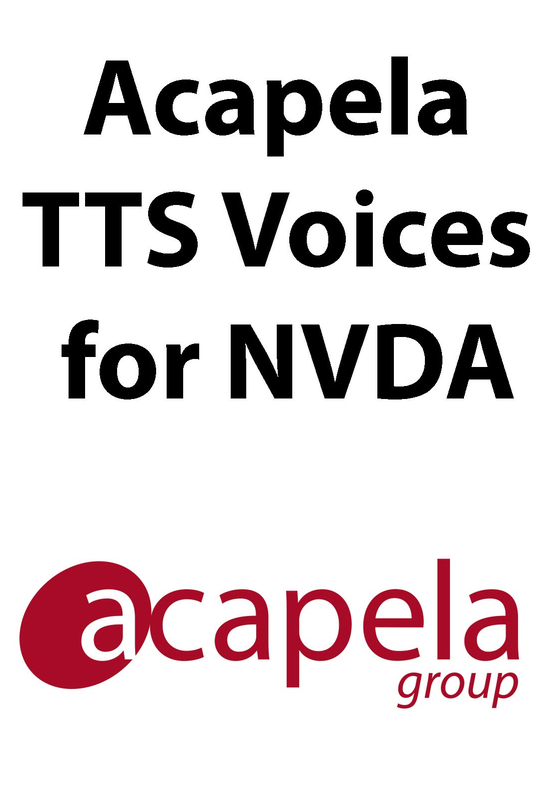 Acapela TTS Voices for NVDA adds high quality and high performing multilingual voices to your NVDA screen reader. 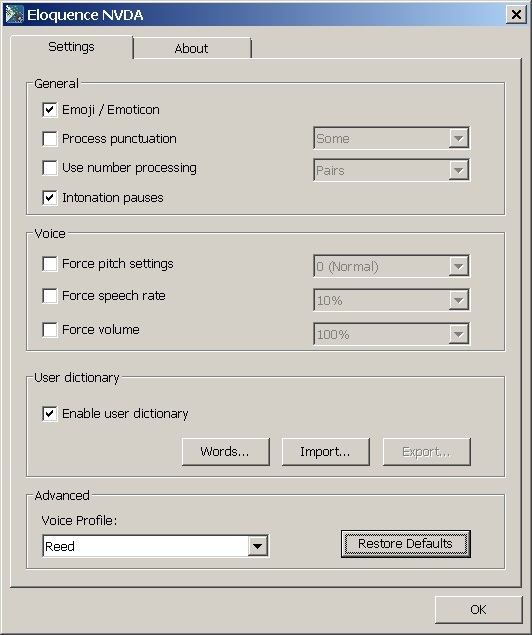 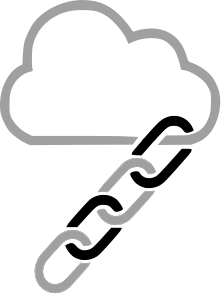 Several languages and several voices per language available. 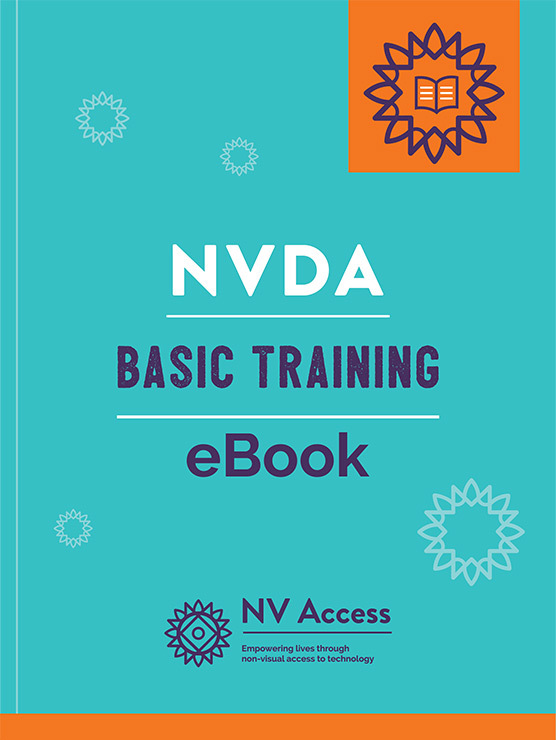 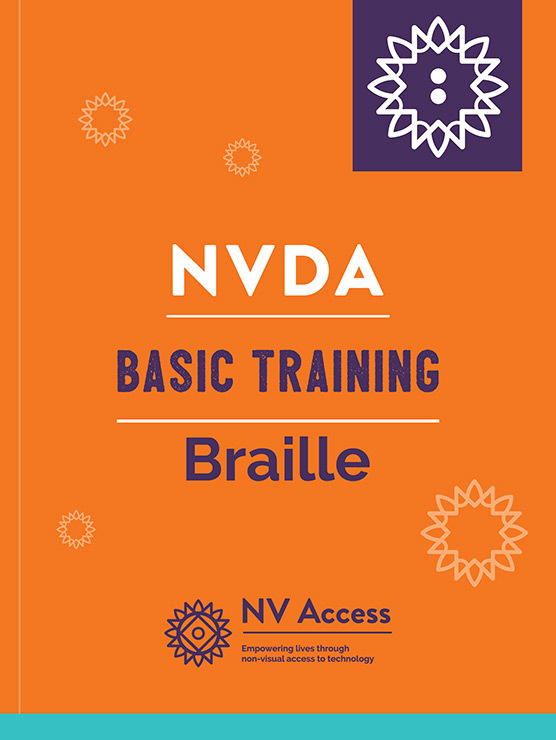 One license will provide you access to all languages and all voices of Acapela TTS for NVDA.